The dream to own your own home is instilled in us from a very young age. We’re spruiked glossy magazines and images on the TV and in newspapers proclaiming that the great Australian dream is to own your own home. But what happens when the dream of buying a home becomes little more than a fantasy, thanks to skyrocketing prices? In Australia we’re seeing larger and largernumbers of people investigatingproperty as they’re seeing that it can be a brilliant move, if everything works out the right way. For those on a high salary negative gearing can be a great bonus for offsetting tax and ensuring that you get the maximum benefits. This is in addition to the fact that you can get tenants in to help you pay off your home loan. In light of the recent and not so recent dropsin first home-buyer support from the government for people wanting to buyestablished homes around Australia, we’ve compiled some tips to help individuals save a deposit and realise the fantasy of buying their own home – regardless of whether the government are on their side! Many people see putting something aside for a deposit for a house as a farfetched goal, and there’s no denying it can be an overwhelming undertaking. Lots of suburbs in the most popular states, for example, Sydney, where house costs are high, frequently reach the heights of close to $100,000 for first home buyers, so in that case saving is extreme. You can look elsewhere though, for an investment property and continue to rent in your suburb of choice if it seems too far fetched to consider buying in your favourite suburb. Yet it is, obviously, possible with enough planning and saving and by visiting Homestart first home owners page. Saving takes discipline, and a good place to start is with an online savings calculator. This can estimate how much you need to have saved up and how long it’s going to take you with your current income. You can also use equity in your home if you own one, but otherwise you need to get creative with your deposit! Do you have your super that you can access? Think about the ways in which you can reach your savings goal. How much you can spare each week – and then go a little further! Consider your other options. Would putting resources into shares be helpful to get some bigger gains in a shorter period of time? Think about how you can make your money work as hard as it possibly can for you. Once you’ve got yourself saving hard – start to think about the ways in which you’re going to approach the banks. You need to do your research into investment accounts, keeping in mind the end goal to find the best possible bargains available within the best interest rate for your investments. Most importantly – be patient. To understand your dream you have to see what it takes to get there. Certainly it requires some planning and a bit of hard slog, yet when you see the results coming into fruition it will all be worth the trouble. Also, remember that your first home doesn’t need to be your fantasy home. Keep in mind, that once you’re in the property market you can climb and climb until you’re where you’re wanting to be. Take as much time as you need, purchase well, and make sure that you set up your loans appropriately to get the right borrowing power for you. Your goal in the future ought to be to make your long term wealth with the property. I think you make a great point that your first home doesn’t have to be your dream, forever home. We don’t plan to be in our current house forever–and in fact, we actually bought it with the intention of turning it into a rental one day. It’s important to weigh what you want in a home with what’s a sound financial decision. There are many things to do when doing home-buying. I think it’s important to have research skills. Never stop researching until we find the best option and deal out there! It really pays off specially in home-buying because we’re talking about a lot of money here. 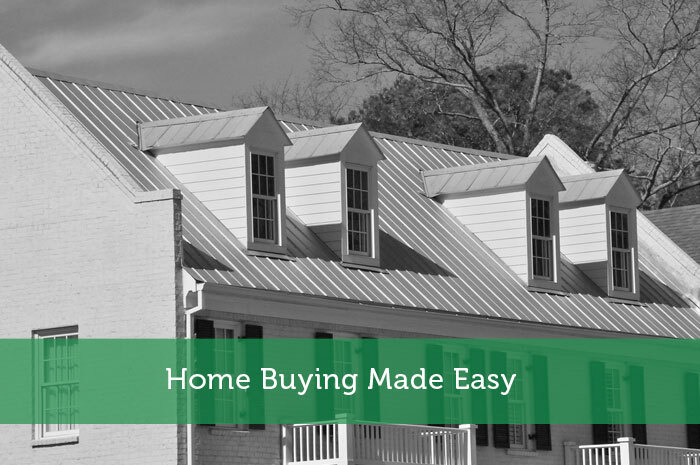 Home-buying is a very long process and it should be! You need to be 300% sure on the property before you sign on that deal. As an Australian property investor, I completely appreciate how hard it is to get into the market and how preparation needs to be done YEARS in advance to ensure you have enough money to not just put down a deposit, but also pay closing costs (stamp duty etc).